During a company’s process of creating their mock letter, they will undoubtedly expose weaknesses in their systems, procedures, policies and responsibilities. This gives time to start addressing these problems proactively. No one in the security industry should be surprised to know that the financial and reputational impact of a breach is severe. According to a recent Harris Poll, studies show that 75 percent of consumers won’t do business with a company if they don’t trust it to protect their data. 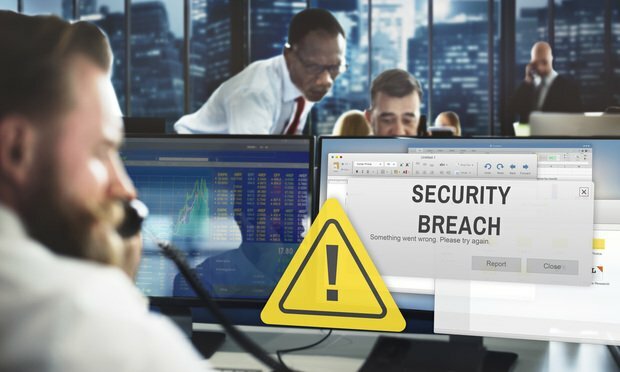 If the incident involves the theft of more than 1 million records (known as a mega breach), it can be almost impossible to restore the confidence levels to what they were pre-breach. In 2017 alone, there were 16 mega breaches.